Torrent sites are the savior for internet freaks like us, and we always use it to download movies, games, music, videos etc. Recently there was a huge controversy on Torrent which leads to ban for many popular Torrent websites, but still many of them are alive. To download any file from Torrent, we should have a Torrent client which works as a browser/file downloader. Torrent does not have that old school system like others, it uses peer to peer protocol, and it has a central server. In other words, if 10000 people are downloading the same file it won't give much stress on servers. Instead of that, each of user who is downloading the file contribute speed to other users by seeding the files. Seeders are very important part of the whole system because without seeders you won't be able to Download anything from Torrent. Seeders contribute their bandwidth even after their Downloading is completed. 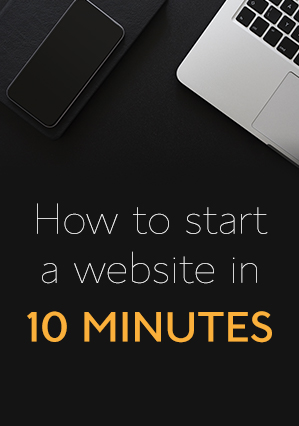 Therefore providing more speed to the people connected at that to download any file. 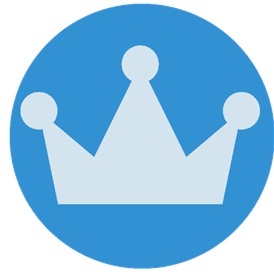 Torrent also offers a special reward for the seeders connected to the network. The working Structure of Torrent. So, without wasting time let's start our list of top torrent clients. I have individually checked all the Torrent Apps by their performance, downloading speed, the amount of Ads, size etc. One of the most used Torrent client. Because of its simple interface and tiny size, it is damn popular. 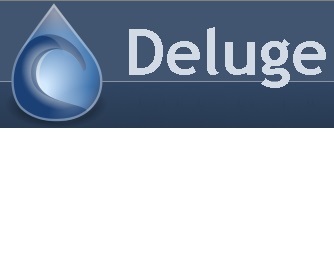 Where other Apps takes large space to run, this App rarely takes few MBs for downloading and streaming purpose. 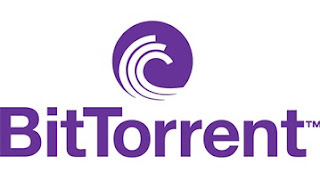 This is the official Apps provided BitTorrent. It offers some advanced features like automation, remote management, scripting etc. It also has the ability to download files without slowing down your other online activities. Vuze (formerly known as Azureus) has some unique features like media playing, built-in browser. It gives you feature to access your PC client by using an Android smartphone. You can set the Apps to shut down or hibernate your PC/Laptop when the download is completed. 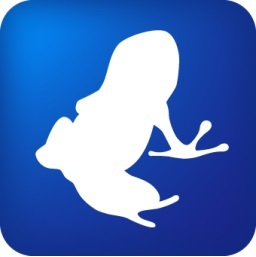 If you hate ads than you can download its ad-free version called leap. It is available Mac, Linux and Windows. It even supports VPN and proxy in order to keep you anonymous. The only worst thing about this App is it consume much ram to keep running its processes. It is the fastest Torrent client provided by the officials of Torrents. It has the option to share, search and download torrent files right from the BitTorrent App. It has the feature to download multiple files from different peers to get maximum downloading speed. BitTorrent even supports magnet files. It features includes IP blocking, bandwidth limiter, proxy support, well developed user interface, schedule downloading and much more. In case, your internet stop working then you don't have to worry about it because it resumes the download from where it get stopped. It may be not advanced as the above mentioned Apps, but it has some unique features which make it different from all. It has just hit the internet market and has already many happy users. You can watch the videos without downloading them just like online streaming, no matter of which language the video is, it provides the subtitle for all types of videos, search files instantly from there no need of any additional browser, you can even subscribe to the Torrent channel for instant updates. The developer of the App is House of Life. Deluge is a cross platform Torrent client which is lightweight as the uTorrent App. This App is available for Linux, Windows and Mac OS. The application uses libtorrent in its backend. It is open source and free to use. There are many plugins which you can download from its settings, plugins cam be helpful to you in many ways. 1. Easy to use features. 3. You can keep a password for the downloaded files, so on one can access it without permission. 5. Schedule downloader just as BitTorrent App. And lots of other exciting features. Torrent download is impossible without Torrent clients, and those are the most effective Torrents clients mentioned above there. So, if you utilize a fair chunk of you data pack for Torrent Downloads, then you must use any one of those clients. You can choose any one of those options and even try each and every client and download stuff. By doing that you'll be able to check that which clients is suits you as per your needs. So, that was my thoughts on top best Torrent clients. Please comment your reviews in the comment section.